Choosing the right security products wholesale suppliers can ensure the continued success of any CCTV retail store or installation company. 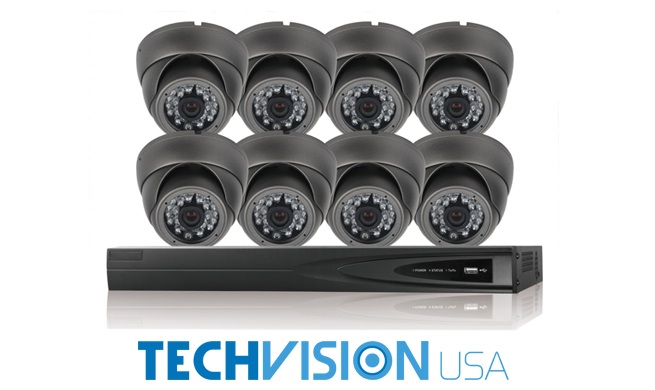 This is because these security camera wholesale distributors are able to provide the highest quality security products while providing comprehensive and important product support. These factors can help grow the businesses of security surveillance product dealers and installers equally. 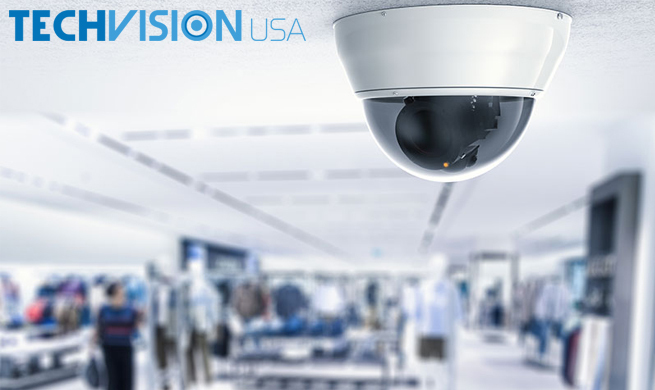 Access to a large and extensive catalog of the latest security products at competitive prices is paramount for professional surveillance installation companies and security camera retail stores. Although this product variety is important it could be argued that extensive product support and warranty options can be the difference between ongoing growth and success or just meeting the bottom line. 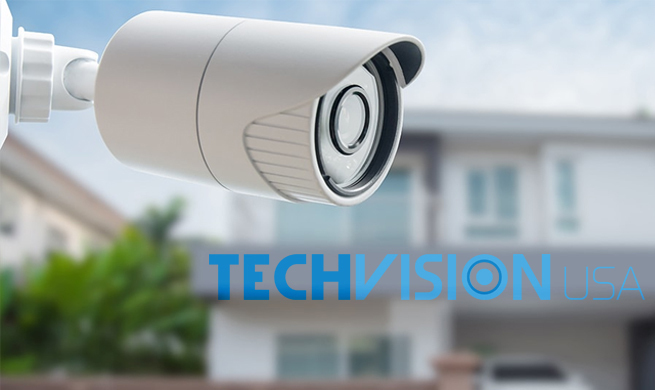 Clients of security camera installers and security camera dealers depend on assistance and support in order to take full advantage of all security products being purchased. Without that support, losing clients can be a very real problem. 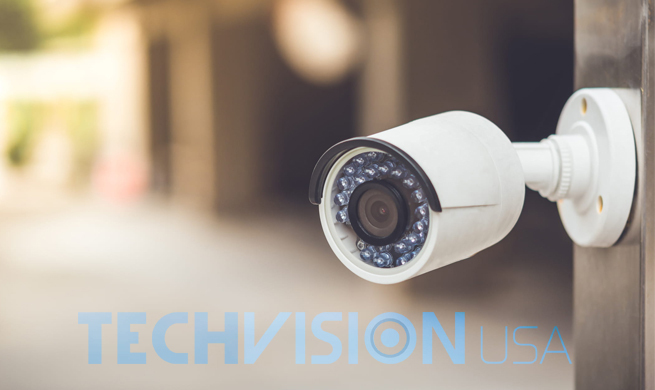 Continue reading to learn more about the importance of security products wholesale suppliers product support and how it can be the game changer any security camera installation company or retail store needs for real success. 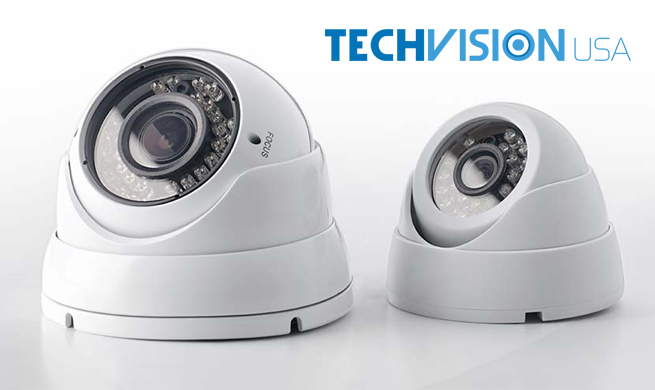 Security surveillance product support is as integral to a security camera dealer or installer as product accessibility and availability. This can be easily appreciated when considering that most customers lack the extensive knowledge required to troubleshoot security products and take advantage of all the features these state-of-the-art security products provide. Furthermore, if a security camera installer or dealer lacks this information, it could easily cost them customers. Not all security products wholesale suppliers provide the same level of technical support, however. Most security product wholesale distributors will often outsource their support team to foreign offices, which can make seeking technical assistance a hassle and worst unhelpful. 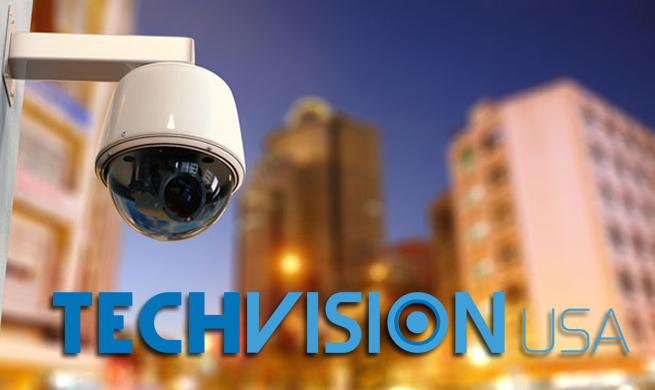 Other security product wholesalers will offer technical support at an ongoing fee, which can eat into the bottom line of any security camera installation business or retail store. The best choice in regard to technical support is choosing a security product wholesale distributor who has an in-house support team and offers free technical support for their customers. 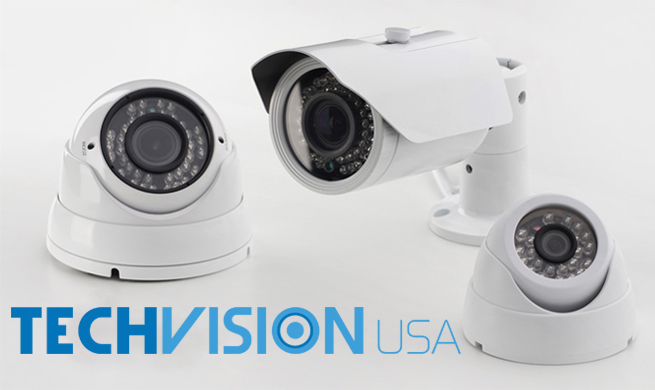 This along with competitive prices can make a security camera wholesale distributor one of the most important business partners for any security surveillance camera installer and dealer. 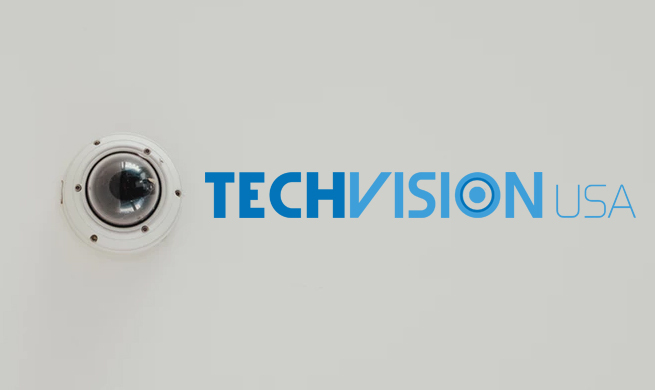 Choosing the right security camera wholesalers should be a major priority for these business owners and, fortunately, the choice is clear with TechVision USA. 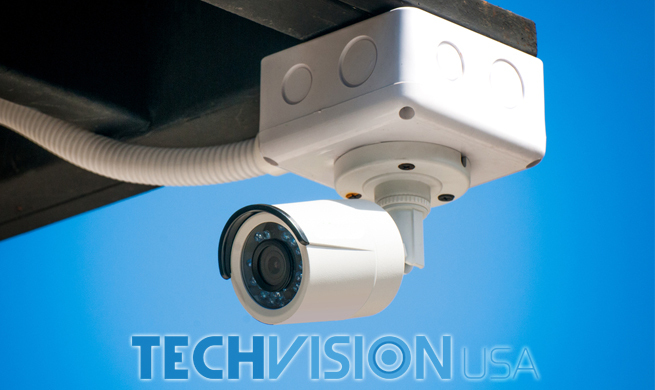 TechVision USA is the premier choice among security products wholesale suppliers. 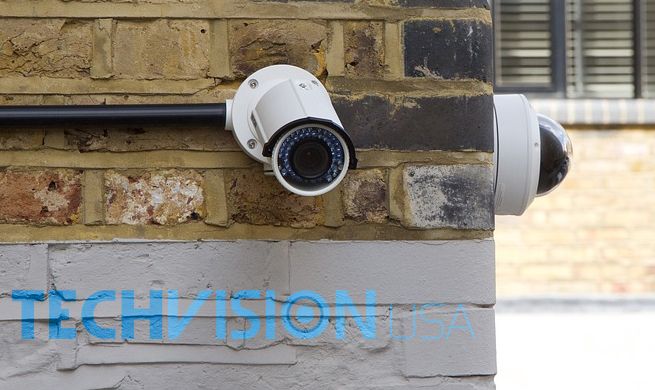 We are best known for our commitment to excellence and providing customers with access to a large variety of security surveillance products and dedicated technical support. We understand the importance of technical product support in ensuring that our customers’ businesses are not only successful but thrive. Our partners can be assured they will receive comprehensive and friendly technical support along with complete satisfaction. 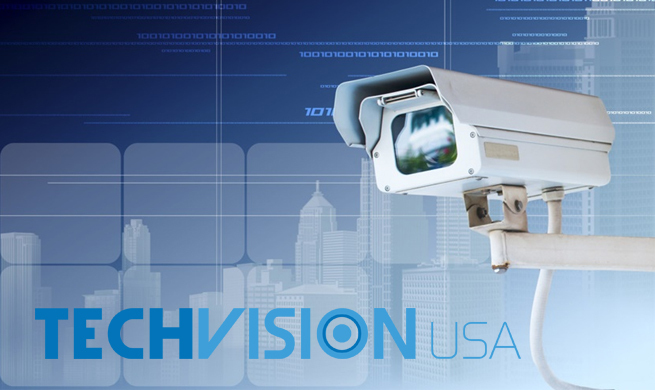 The support team at TechVision USA is completely in-house and is comprised of a highly skilled and experienced team of security product experts which can assist partners with their issues and concerns. Best of all, our in-house support is free of cost for our customers which can save them money in the long term while helping their business grow. 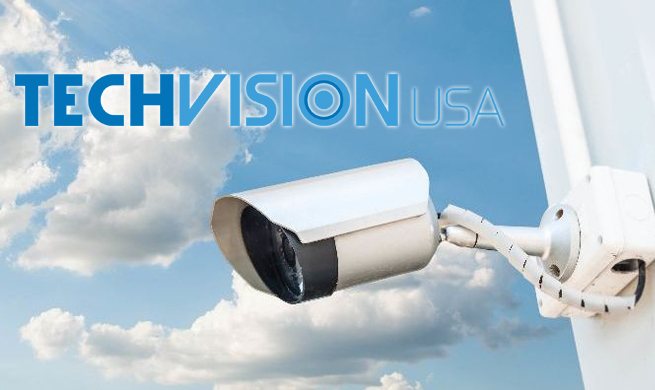 Feel free to contact TechVision USA today to learn more about the surveillance products we carry and how customers can become registered resellers with their own OEM branding privileges. Call us at 866-221-1423 today.